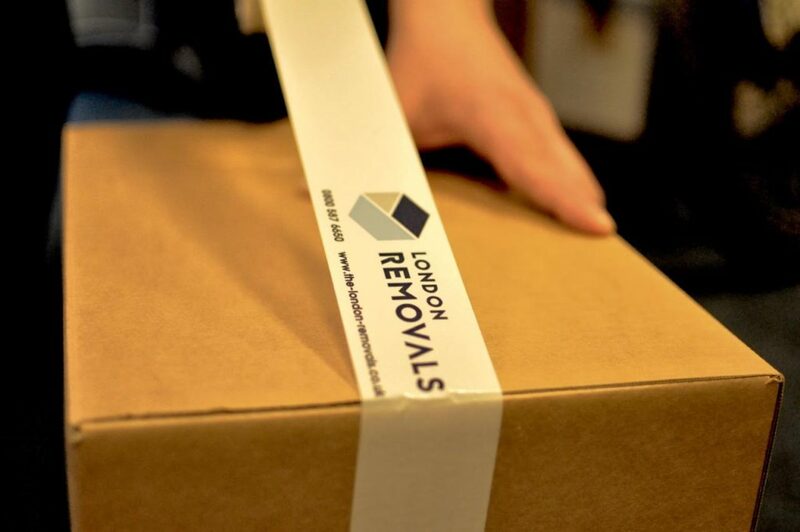 As a family-run business, London Removals has over 21 years' experience in the packing and removals sector. We pride ourselves in our professional packing service and in our highly trained removals and packing team. We offer an unsurpassed service to hundreds of customers in both the domestic and commercial sectors. 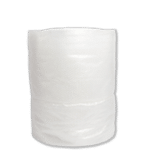 Our packing specialists will use only the best packing materials available and will employ a unique combination of tried and tested packing techniques and innovative solutions to ensure that even your most sensitive items such as china and glassware will not be put at risk. Indeed, there are no items that our expert team cannot handle. Traditionally difficult items such as crystal and pottery will not pose a problem, nor will electronic items or artwork. 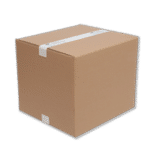 For added security for your items, London Removals uses high quality, double-walled boxes to ensure that even the heaviest of loads are transported safely. 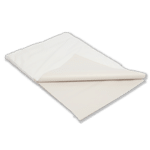 Two different types of packing paper bring optimum protection, while we also utilise both reinforced and easy-tear bubble wrap and two types of removal blankets for maximum security. 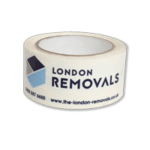 The key to successful packing and removals is to use the right materials in exactly the right way, and at London Removals we have this down to a fine art. 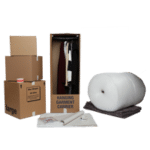 Our expert packing team all have the relevant training, knowledge and expertise to correctly employ each type of packaging. 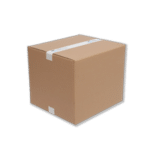 We can offer you a fully inclusive packing and removals service to help you effectively budget for your move, and we are happy to provide free quotations upon request. 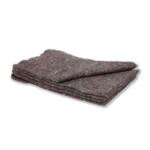 This package will cover all costs, with no additional or hidden expenses to be paid. Short notice moves can be arranged, and we are also available at the weekend. 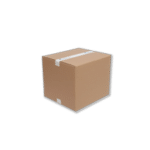 Our representative will deliver your order and briefly explain about packing techniques and how to use packing materials to wrap and pack different items (fragile, electrical, textile, shoes etc.) You can ask relevant questions and get precise answers directly from a professional removals man. 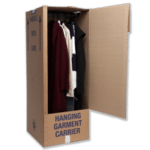 While we also offer heated and humidity-controlled storage solutions to our clients, the packing and removals side of the business is particularly strong and is one of our many points of differentiation over our competitors. 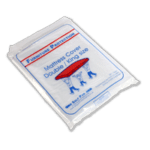 Our team has years of packing experience and the same commitment to preserving and protecting your possessions as you do. Whatever you are moving, be it equipment essential to your business or family heirlooms, we can ensure that every item will receive the care that it deserves. London Removals is ideally positioned to plan the packing and removal of your goods efficiently and effectively. 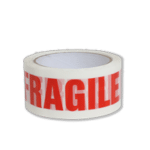 We can assure the safe transit and on-going protection of your items whether within the UK or abroad. We also have an understanding of import laws and are familiar with the paperwork required for customs clearance. Copyright © 2019 London Removals.